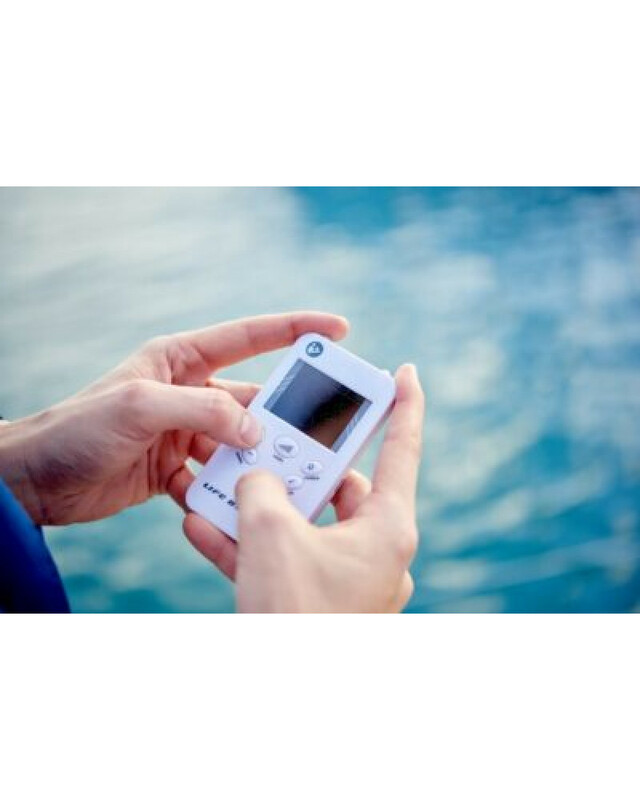 Let me present you a device that provides for an immediate communication with your own body and this is LIFE EXPERT PROFI natural biosystem testing device! By testing a functional state of 47 organs and body systems, the divice allows to get a comparative analysis of indicators and lets You realize how your food, bad habits or invironmental situation could affect Your health! 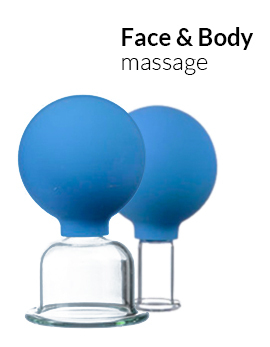 All this at home just for less than 1 min and without going to several doctors!! It’s always very important to know about actual state of your health and possible problems that could not yet even be felt in the body. These hidden problems will emerge inevitably if nothing is done to prevent their development! You need to know about these problems to prevent them and improve your health! Life Expert Profi the hardware-software system allow to display the live process of electroacupuncture or segmental testing, view results, maintain patient database with all the conducted sessions, print out the patient card with results given by the program and much more. 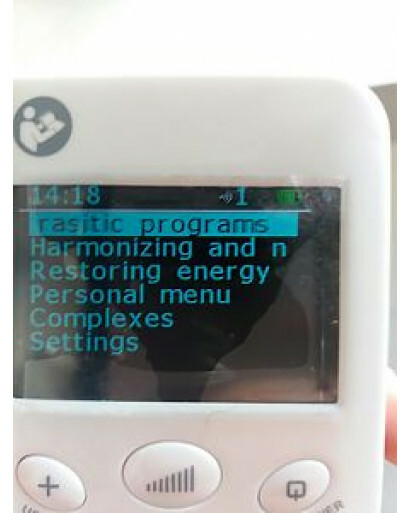 The program will make the electroacupuncture session handier, better and faster with a special software. It allows to make an accurate diagnosis, assign a therapy and give the patient a printout with diagnostic results and recommendations. 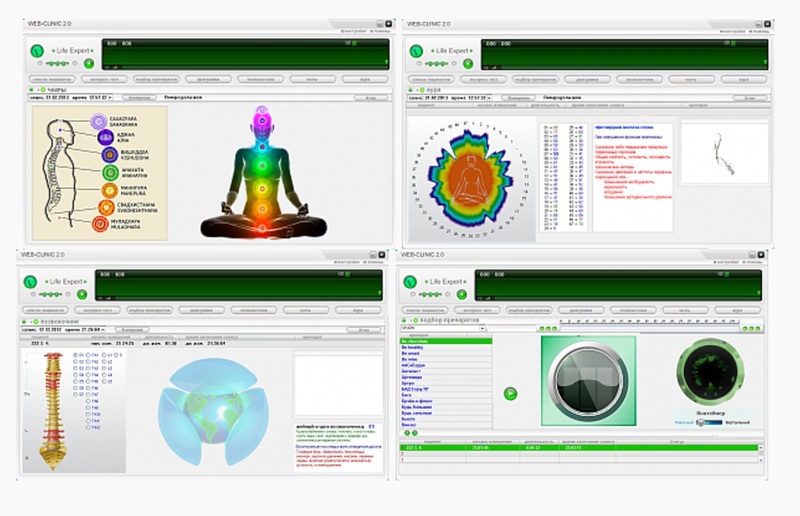 Can you imaging hof fast we can manage our health nowadays with the help of bioresonance and wellness technologies. Our main difference with the medicine is that we study health rather then illnesses. So lets be healthy healthy together. Good news, we have made this device affordable for everyone. 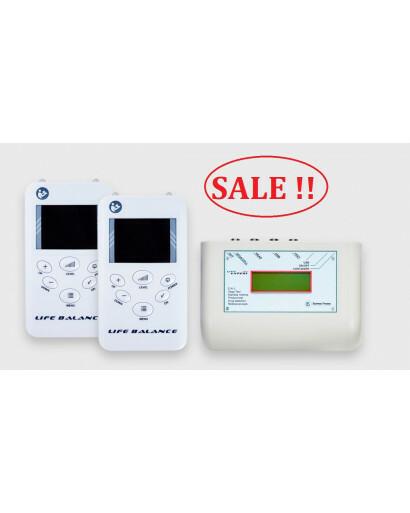 The price of Life Expert Profi is only 690$. The device works on a powerful software. 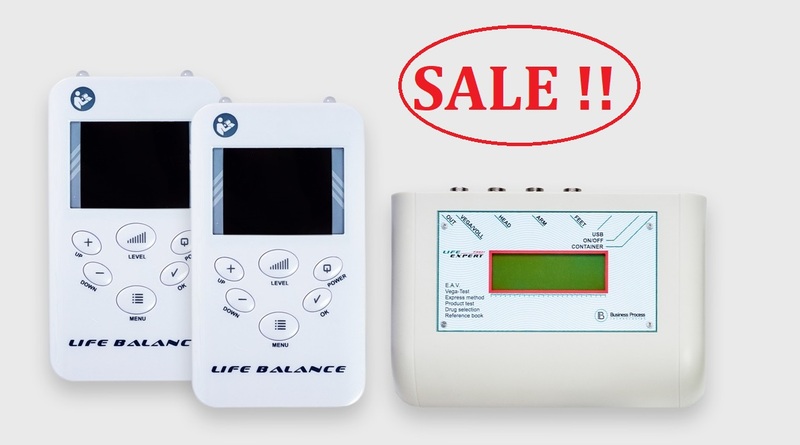 There is a subscription fee of 50 euros a month which you will be able to activate in your personal office once buying the device and use all the functions of Life Expert Profi unlimmited. Morevoer, once getting the "Life Expert Profi package" or "Life Expert Profi + Life Balance VIP package" you recieve 3 months of subscription totally for free as a gift from us. Notice! The device can already be ordered and delivered all over the world but the software is in process of translation into English. Those clients who want to order now please pay attention. The software can ba download after buying the device from your personal web office. We will not make you wait for too long, as soon as the software is translated you will be notified. 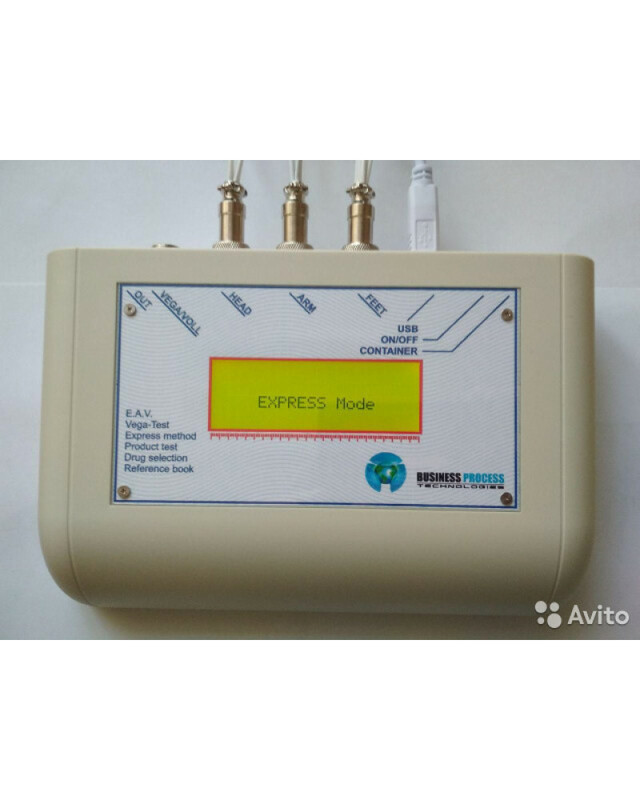 The devices are developed by Lidomed Bio Research and Development Enterprise LLC, exclusively and by the order of Business Process Technologies company. Windows 7 (64bit) or higher. The software hardware system is incompatible with MacBook. English operating manual in PDF, Software in English.